Located just minutes from I-75. 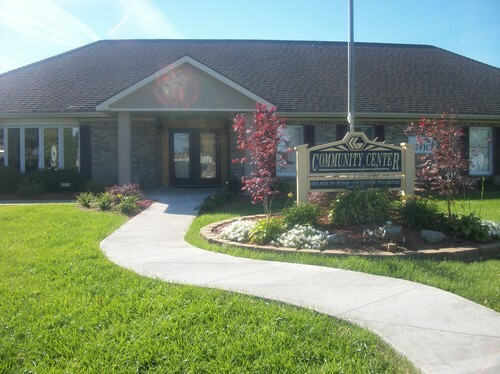 Centrally located only 15 minutes from Perrysburg, OH or Monroe, MI. The property is professionally managed by a friendly staff that truly cares.....Stop in today for your personal tour!